This week marks 36 weeks for me now. With that being said, it could be "GO" time at anytime! A friend of mine recently gave birth at 36 weeks, lucky dog. 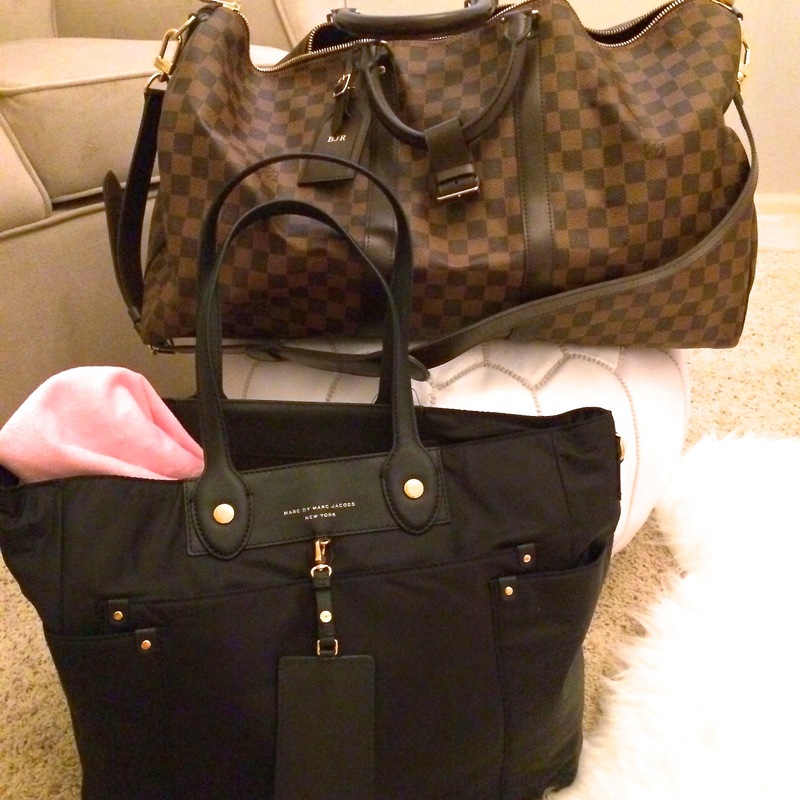 Anyways, I have compiled a list for you below on what to pack for a hospital birth and the other thing that I am going to mention is have your car seat installed in the car and waiting as well. dang!! you are bringing nice bags to the hospital haha!! i am bringing my free Victoria's Secret one... I need to finish up packing, I have started... but need to get some more stuff in there hehe! Girl, I loooove those Victoria's Secret bags too! I am a total over-packer haha and need whatever has the MOST space ;] OMG!!!! Can you believe it is almost time? !